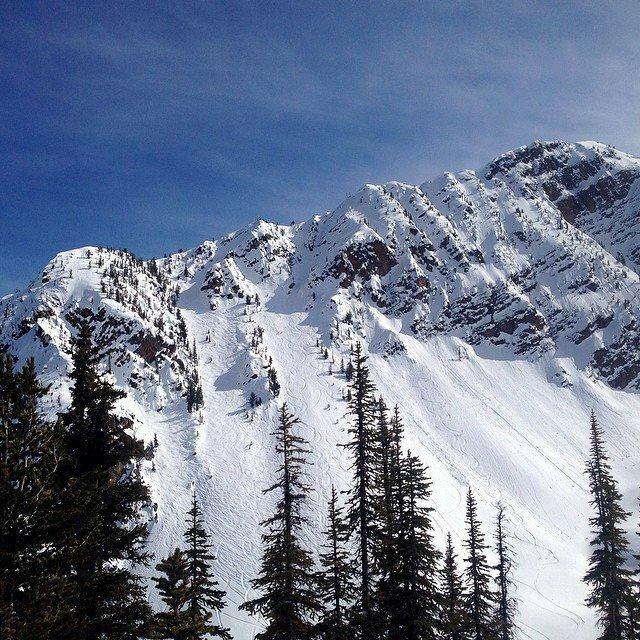 Golden (BC), Canada – “Wrangle the Chute,” a big mountain showdown, will return to B.C.’s Kicking Horse Mountain Resort this March. 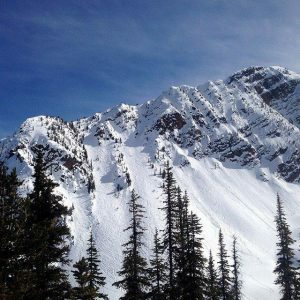 The annual competition on Kicking Horse’s “Truth and Dare” venue is one of the top freeride ski and snowboard events in Canada. From March 8-12, the 2-star and 4-star Wrangle the Chute contests are presented in the same week for the first time this year. 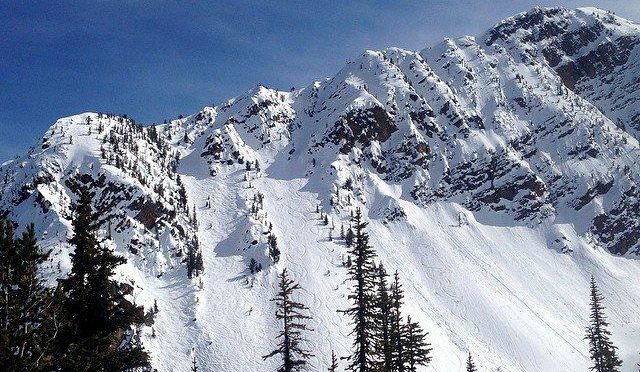 Registration for this International Freeskiers and Snowboarders Association (IFSA) and Freeride World Qualifier (FWQ) event, alongside other 4-star events this season at Taos (N.M.), Crystal Mountain (Wash.), Crested Butte (Colo.) and Revelstoke Mountain Resort (B.C. ), is now open to all who hold a valid 2016-17 IFSA-FWQ competition license. To register, log into your Freeride World Tour member account. An after party featuring Shred Kelly will take place on March 11. Ticket information will be announced by Kicking Horse at a later date.